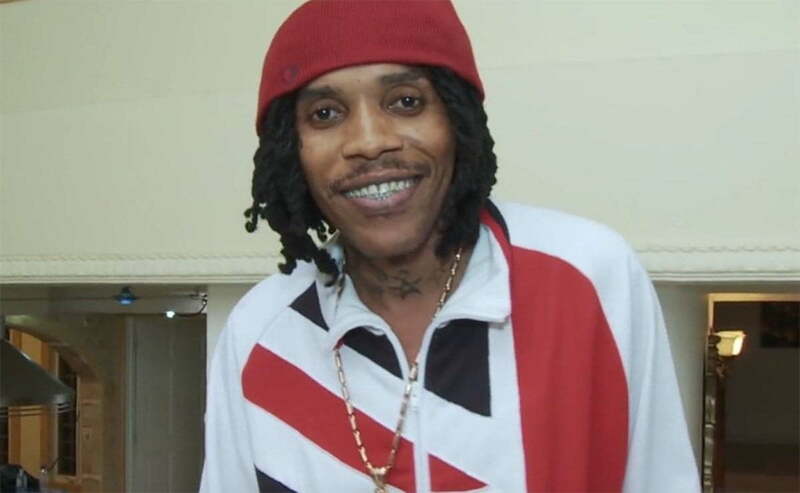 Vybz Kartel mother, Teresa Palmer, is calling for the justice system to release her son. LA Lewis took it upon himself to track down Vybz Kartel mother for an impromptu interview. While some of the Gazanation fans aren’t happy about Lewis seemingly exploitation of the deejay’s mother, Teresa Palmer still shared her feelings on her son’s incarceration. “My thought[s] is that my son is innocent and my son needs to be freed and my son shouldn’t even get a day in jail for a man who was wanted by police and people… so my son need to come a road now and get free,” she said. 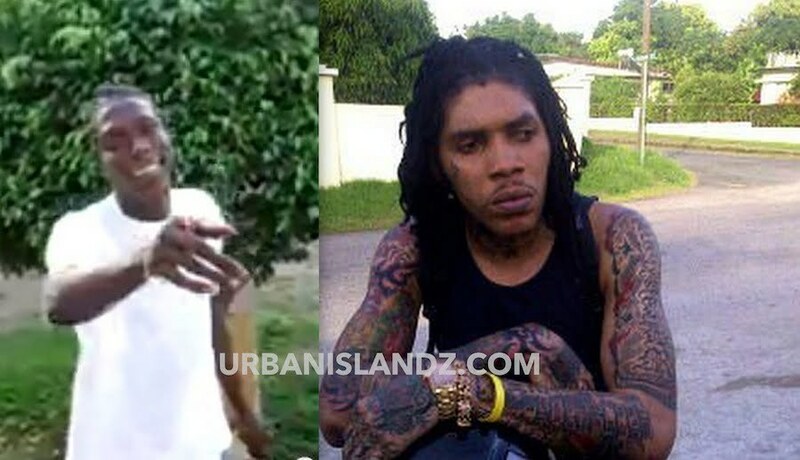 Vybz Kartel was convicted in 2014 for the murder of his former associate Clive “Lizard” Williams and according to Teresa Palmer, Lizard was a wanted man at the time of his death so anyone could’ve killed him. LA Lewis chimed in saying that Lizard wasn’t just wanted by the police, he was also wanted in the community by other gangsters for a shooting incident. According to the prosecutor in Vybz Kartel murder case, the dancehall deejay along with his protege Shawn “Storm” Campbell, and his friends Kahira Jones and Andre St John, killed Clive “Lizard” Williams over a stolen gun and disposed of his body in the sea. Williams’ body was never found and the four men are currently serving life sentences for the murder. Ms. Palmer also pointed out that Williams’ family members never came out publicly blaming Vybz Kartel for the murder. She also pointed to accusations that police tampered with the evidence and accused the judge of being bias and unprofessional. Vybz Kartel is currently waiting on his appeal trial set for July. 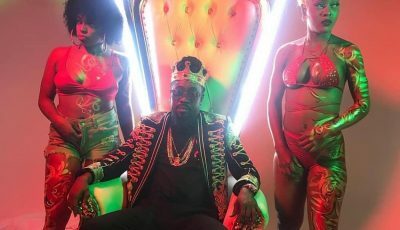 His legal team, headed by Tom Tavares-Finson, has expressed their confidence is cracking the case and secure the dancehall icon’s freedom. Unlike the original murder trial, this case will be aired by only the appeal court judges so there will be no jury. Both the prosecution and defense have already submitted their skeletal arguments and will be presenting their full argument and any supporting evidence in court. Urban Islandz will keep you up to date on the trial. Teresa Palmer previous did an interview where she spoke about Vybz Kartel music negative impact on Jamaican society. “Nothing didn’t change me from him and I love him still even sometimes when people talk things and nothing don’t go like how they talk it but I still love him because the music alone, not him alone, could not change Jamaica,” she said. Do you think LA Lewis is exploiting Vybz Kartel’s mother for his own publicity?